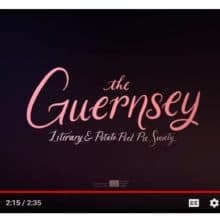 It is a joy to share available over at Netflix now to watch Movie The Guernsey Literary and Potato Peel Pie Society! 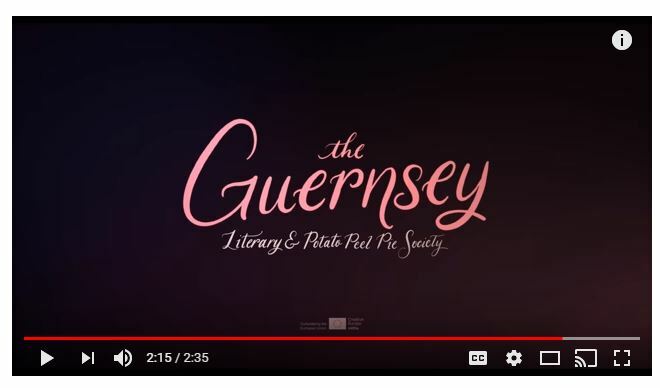 First, it has been almost three years since blogging about “The Guernsey Literary and Potato Peel Pie Society” (A Novel) on 10-11-2015. Next, my sincere thanks to Ellen just now on the telephone (one of My Three Muses). Furthermore, Netflix began distributing on August 10th. You will see Netflix is listing it as an original film. In looking at the Netflix page for Movie The Guernsey Literary and Potato Peel Pie Society, it is showing “Get a Free Month” as an option. Over at Business Insider, there is an article from just three days ago. “Netflix’s new original, ‘The Guernsey Literary and Potato Peel Pie Society,’ is a romantic movie that explores the aftermath of WWII” by John Lynch, Aug. 14, 2018, 10:37 AM. 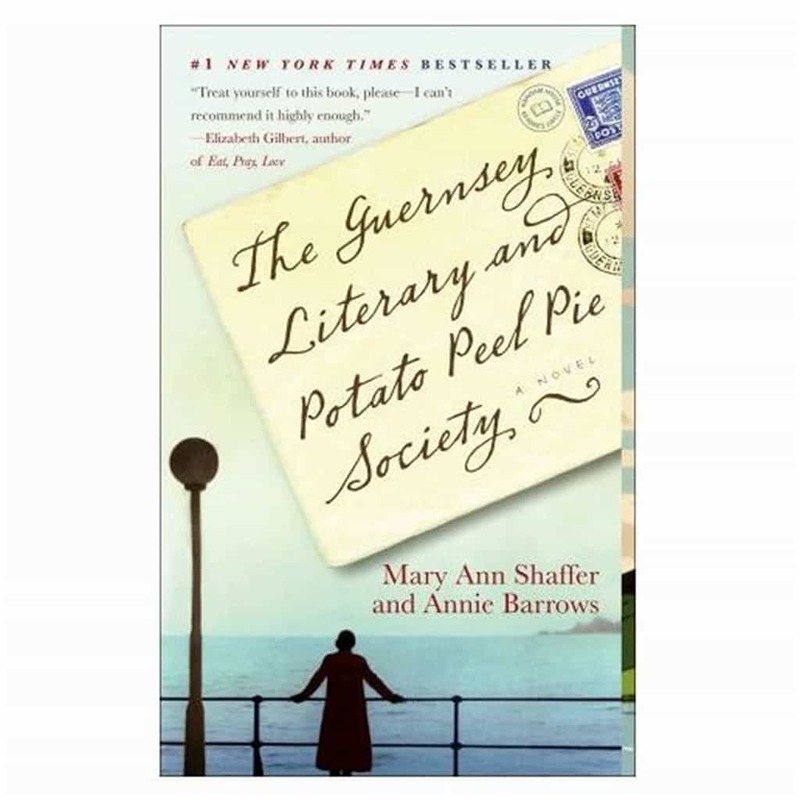 Clickable image linking to my post “The Guernsey Literary and Potato Peel Pie Society” (A Novel) on 10-11-2015. In conclusion, here’s to a great Friday evening with movie plans celebrating Letter Writing!